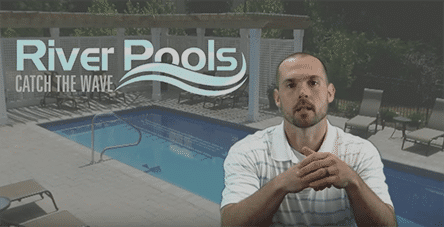 Check Out the Various Color Choices We Offer for Our Fiberglass Pools! Take a look at the color swatches (the actual color of the pool shell). Then see in the slides how that color looks when the pool is filled with water! The Maya Shimmer is our standard gelcoat color. All other colors are upgrades. For more pool photos, check out our gallery.